After a long day walking the premier golf course in America, it is a tradition to wind down at one of the dozens of hospitality programs located throughout Augusta. For the most part, many of these programs promote the exact features, but we offer a more intimate and authentic Augusta experience. 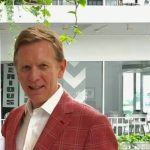 Our goal is to offer a unique luxury experience from the beginning of the day until the end, and we are proud of the intimate program we provide our guests. 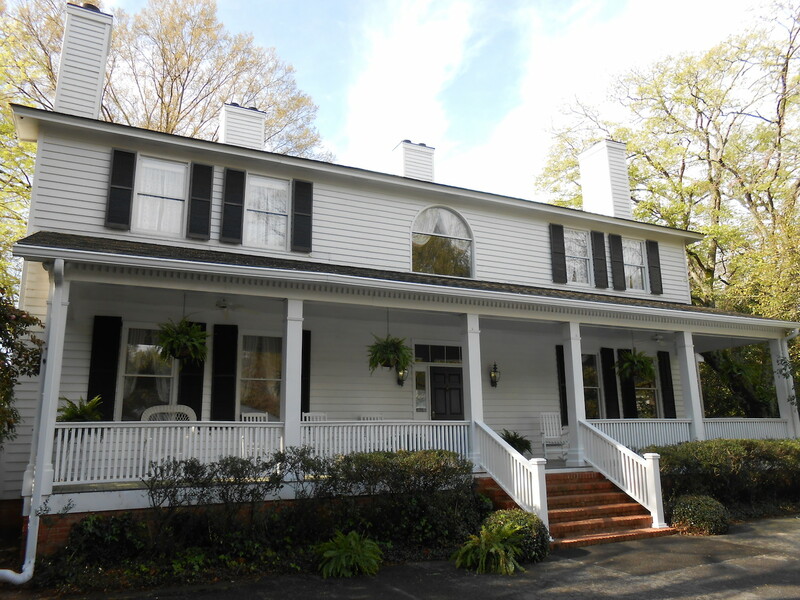 Located one mile from the course, the Perrin House property serves as our Augusta headquarters. Originally constructed in 1863, the Perrin House is a plantation home formerly located on the grounds that later became the Augusta National. In fact, the property’s main house was moved away to make way for the course we know and love! It our mission to take the often complicated Augusta logistics off of your hands so you can enjoy your Masters experience thoroughly. You watch the best in the world battle for the green jacket, and we’ll take care of the rest. Chef Parind Vora is a classically trained chef in the old vernacular. Parind’s globetrotting has since come to define his cooking style. He is essentially self taught in theory but was mentored by his travels, both domestically and abroad. Growing up in an Indian household, the first concept he mastered was the use of spices and their flavor combinations. Each part of the world he has visited since then has added a layer of complexity to his cooking. Every food experience he had left an indelible mark on his cuisine. His cuisine is now described as “Modern American,” but is culturally honest and done with a unique approach. Parind seeks to meld classic technique with subtle Indian seasoning and world influences. Alongside his genuine devotion to fine wine, this combination makes for unmistakable American food. He has been invited to cook for the oldest winery in Spain as well as the world renowned James Beard House in New York City. Parind’s food has big flavors and is seasoned assertively, yet is nuanced, complex, and most importantly, balanced. Chef Parind has been managing hospitality for Bucket List Events for many years, and is a client favorite. About 1 mi. from Augusta National. Hospitality is on-site. 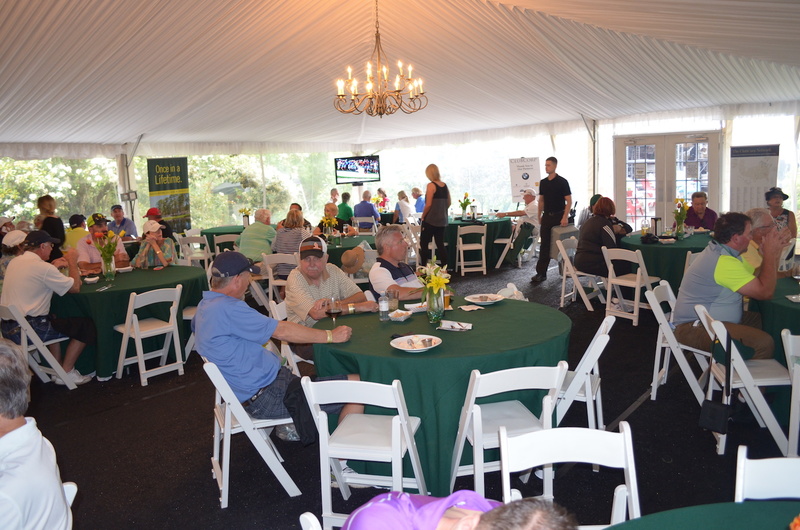 This authentic Augusta property also serves as our hospitality site. The building has 10 rooms with personal bathrooms. 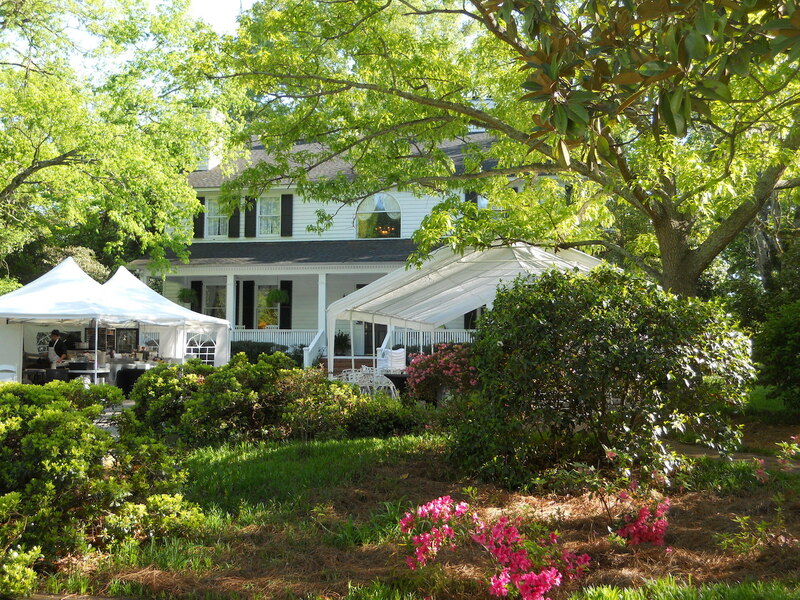 The Perrin Guest House is the epitome of Southern charm and fills up very quickly each year. We SOLD OUT in 2019. Now taking 2020 reservations. These modern hotels are located within a few miles of our hospitality site. The spacious King Studios include a king bed and a pull out bed. Ideal option for guests who request separate beds. 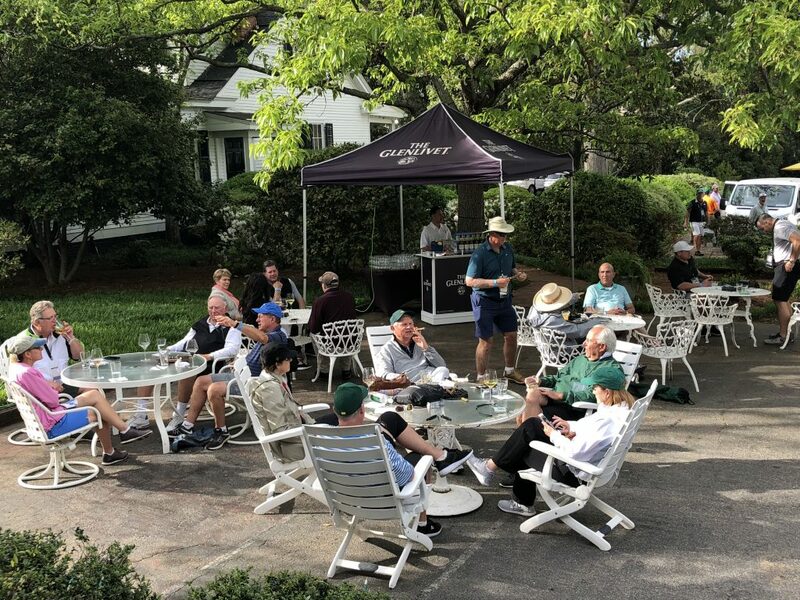 A longstanding Augusta tradition for golfers and patrons alike, local residents offer up their homes to those visiting for the tournament. Bucket List Events has forged friendships with local families who are gracious enough to let us occupy their properties for the week. All properties are located in and around the city of Augusta, and are exclusive to members. Please note that there is a 2 night minimum for private residences. Private shuttle service via 11 person van is available for $25 per person, per day. We have access to some amazing golf resorts in the area, including the Old Augusta Country Club (Bobby Jones’ original home course that sits adjacent to Rae’s Creek) and our personal favorite, Sage Valley Country Club which some say is just as beautiful as Augusta National. The cost varies by course and often require a foursome. Only available to our hospitality guests.